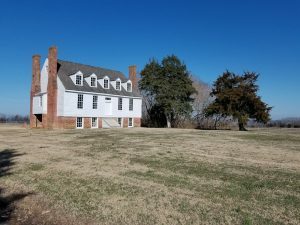 Following our recent research trip to Virginia I was able to spend a morning on the south side of the James River in Virginia’s Surry County to visit an old Ludwell family property named Chippokes and a 1600s-era house that looks very much like the original Green Spring manor house. It is a quiet corner of America where European settlement goes back four hundred years to the early seventeenth century. 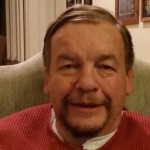 It has had its ups and downs since then and the population today is only around seven thousand, which is not much changed from where it stood at the time the United States declared its independence from Great Britain in 1776. 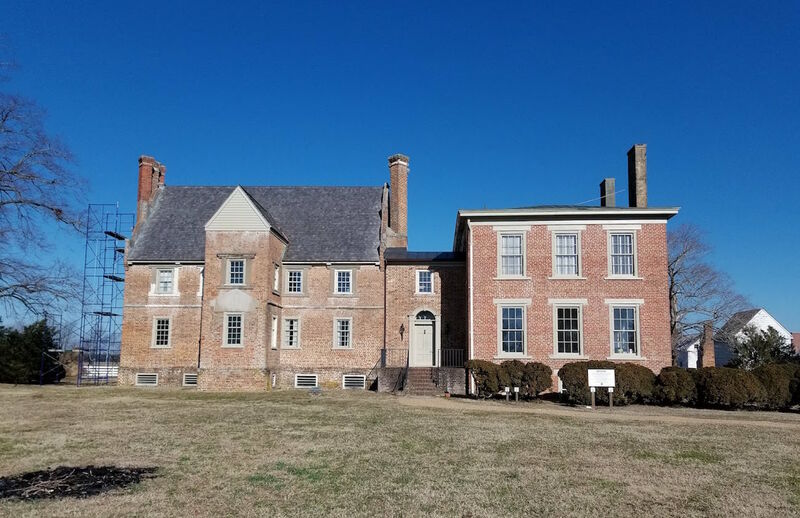 As noted above, Surry County is the home of two sites of interest to the history of the Ludwell family, and in the few hours available to me I was able to briefly visit both. For those who might like to do likewise when visiting the Williamsburg area, I would highly recommend the Jamestown-Scotland Ferry crossing. 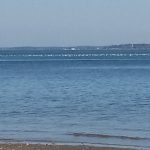 This James River ferry is free and offers some fine views of Jamestown Island and the site of the first permanent English settlement in the present-day United States. 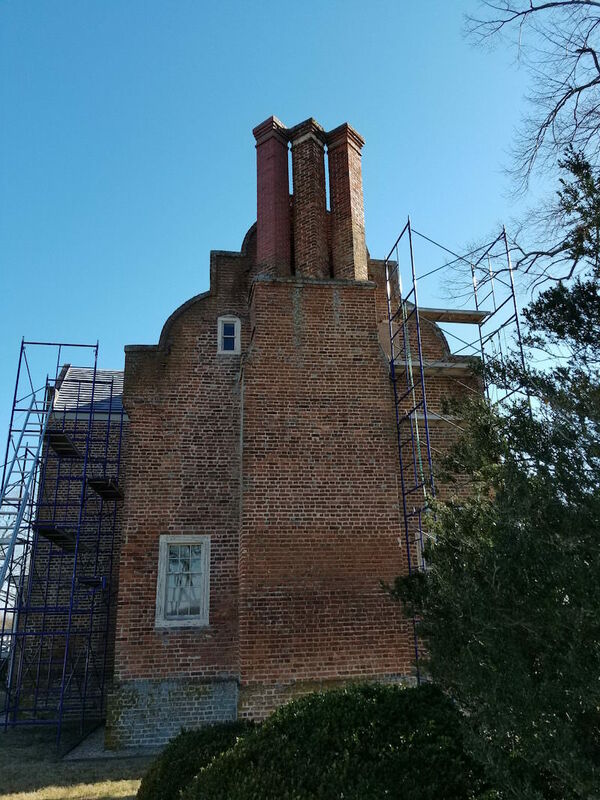 Bacon’s Castle is the oldest documented brick dwelling in the United States, dating back to 1665. 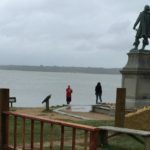 It was constructed by the Virginia colonist Arthur Allen, and its current name derives from its role in what is known as Bacon’s Rebellion in 1676. This was an uprising against the then Colonial Governor of Virginia, Sir William Berkeley, whose principal residence was at Green Spring on the north side of the James River. 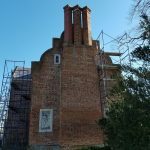 It is still a matter of debate when the original Manor House that Governor Berkeley built at Green Spring in the 1640s was torn down. Visiting Bacon’s Castle helps to give some sense of what the original Green Spring Manor House may have looked like. There are only two other Jacobean manor houses still standing in the New World and these are both found on the island of Barbados. Rear view of Bacon's Castle, with the original 1600s Jacobean structure on the right. 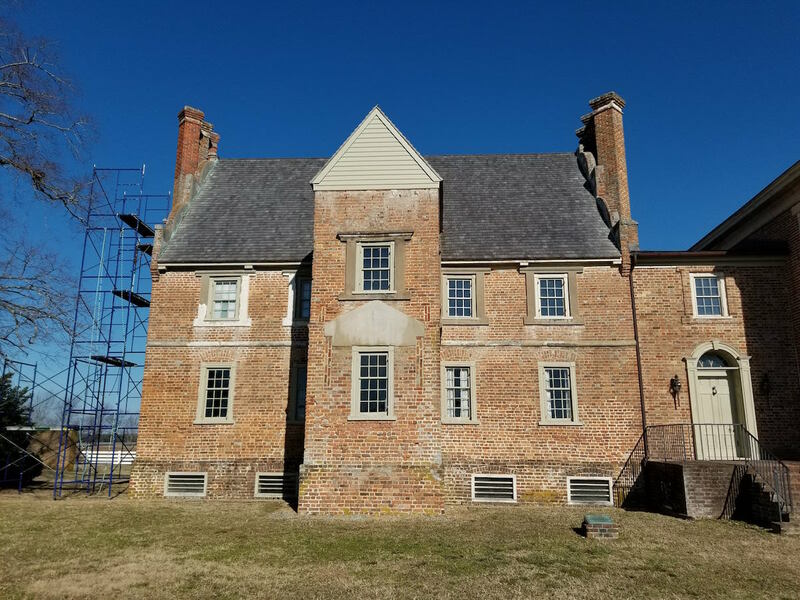 Side view of Bacon's Castle in Virginia's Surry County, south of the James River. 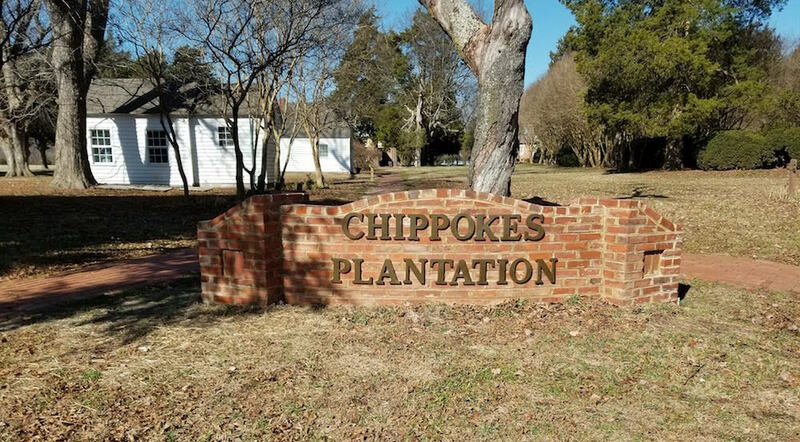 Entrance to Chippokes Plantation, formerly owned by the Ludwell family. 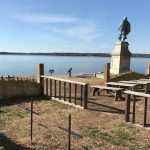 Chippokes is one of the oldest continuously operating farms in the United States, dating back to 1619, before the Pilgrim Fathers arrived in what is now Massachusetts. 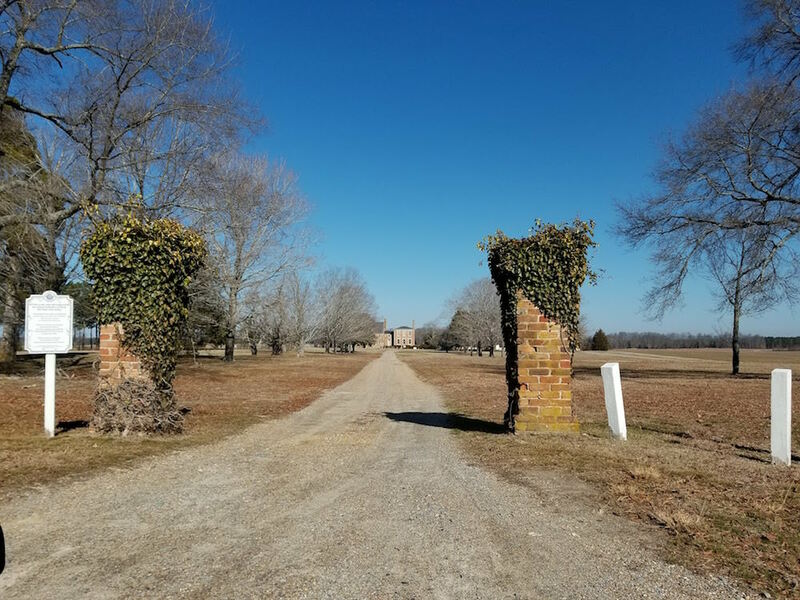 As with the Green Spring plantation, Chippokes came into the hands of the Ludwell family following the marriage of Philip Ludwell to the Lady Frances Berkeley, the widow of Governor William Berkeley, in 1680. 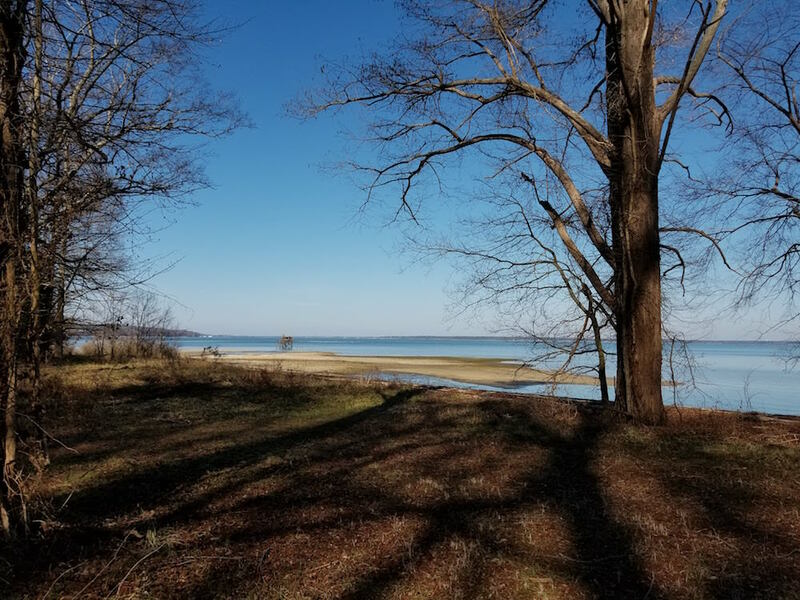 Together with Green Spring and Rich Neck outside of Williamsburg, Chippokes would become one of the three main landholdings of the Ludwell family. 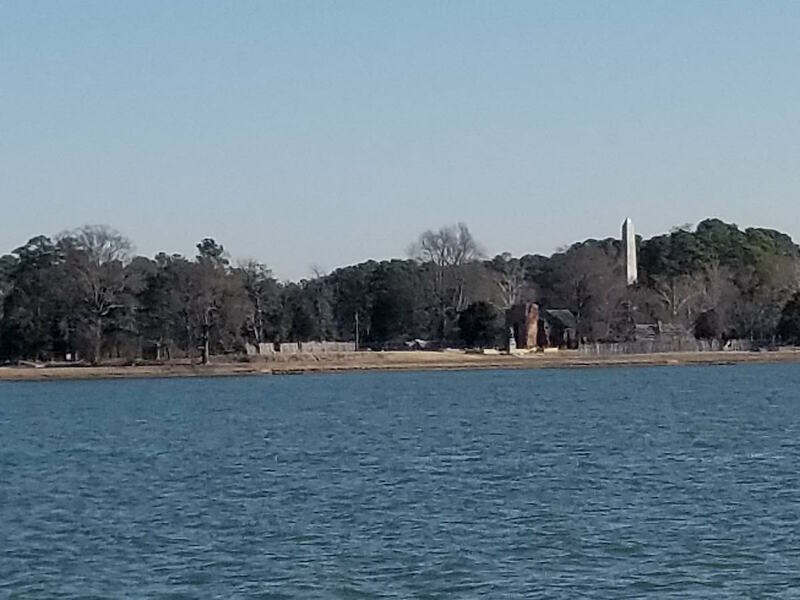 View from the James River ferry of historic Jamestown, which Philip Ludwell III represented in the House of Burgesses. Until 1994, common wisdom was that the original colony had eroded into the river. However, most of it was rediscovered and is being excavated. The original location is located in the center of the photo. 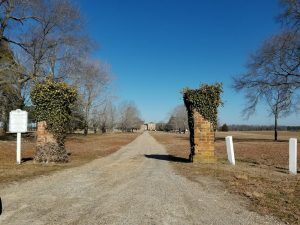 I have not found any evidence that suggests that any members of the Ludwell family throughout their four generations of ownership actually lived at Chippokes. Evidence points to it being run on a daily basis by an enslaved foreman under the ultimate supervision of the plantation owner or his agent. Tobacco was most likely the principal crop but the vast acreage (approximately 1,700) was probably also used for pasturage and rented out to smallholders. 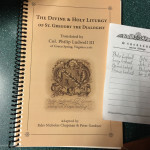 After the death of Philip Ludwell III in 1767, Chippokes passed in his will to his youngest daughter Lucy. 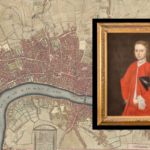 Lucy went on to marry John Paradise, an English Greek, in London in 1769, and during the American War of Independence Chippokes was taken from the couple by the Revolutionary government on the basis that the Paradises were not American. 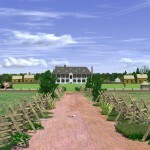 It was only after they visited the U.S. in 1787 that the plantation was restored to them with the assistance of Thomas Jefferson. 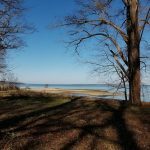 When Lucy Ludwell Paradise returned to live permanently in America in 1805, she did not live at Chippokes. 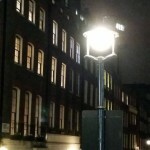 Rather, she lived in her father Philip’s townhouse in Williamsburg – what is now known as the Ludwell-Paradise House, at the time owned by her nieces. But a copy of her estate documents made two years before her death in 1814 includes a list of her property there. After Lucy’s death Chippokes was taken over by her two nieces, Portia Lee Hodgson and Cornelia Lee Hopkins. 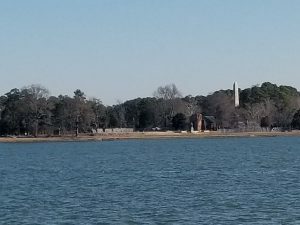 Northward view of historic Jamestown in the distance from the Ludwells' Chippokes Plantation. 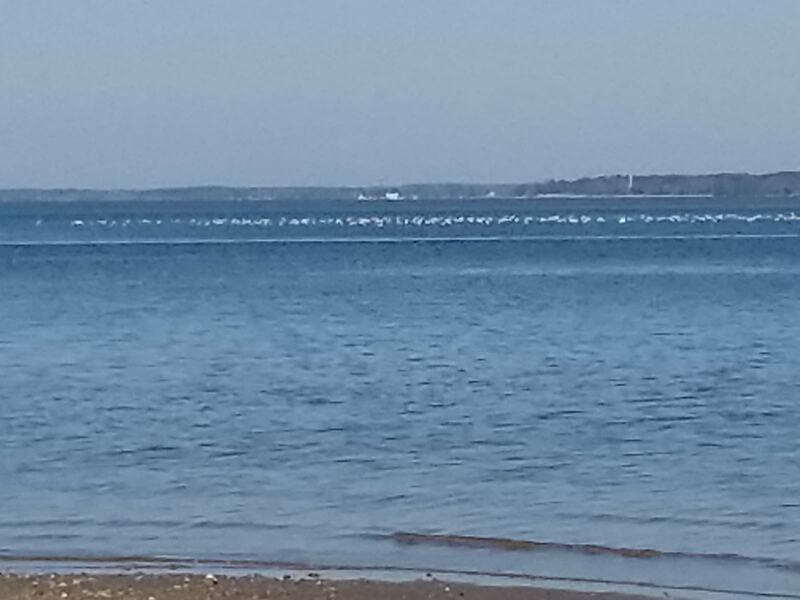 Chippokes is on the southern shore of the James River, opposite Jamestown and Williamsburg. 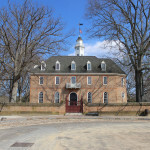 This ownership was to be contested by Lucy’s grandson Philip Ignatius Barziza who came to Virginia from Venice in 1816. 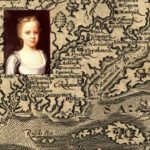 But ultimately the Virginia Court of Appeals ruled in favor of Portia Lee Hodgson, one of Lucy’s nieces, in 1824, despite the best efforts of a then very old former President Thomas Jefferson, who argued strenuously on Barziza’s behalf. It was only in 1827 that Chippokes was sold and hence passed out of the ownership of the Ludwell family after almost 150 years. 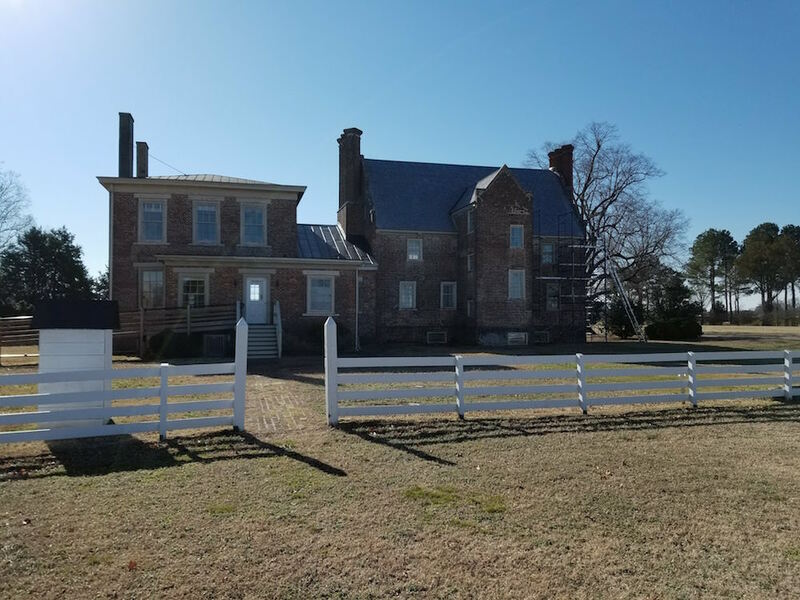 The oldest extant house at Chippokes is the River House, built c. 1830. 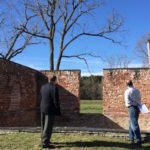 Chippokes, along with Green Spring and Rich Neck north of the James, were the main properties of the Ludwell family. One of the oldest buildings that can be seen on the site today is the River House that some sources indicate dates from 1830 but others place as being built earlier in the century when Lucy Ludwell Paradise still owned the property. The main building still standing is the Jones Mansion built before the Civil War in 1854. 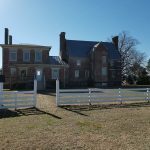 Some believe that the carriage that is kept in the mansion stable was the coach that was owned and used by Lucy Ludwell Paradise in Williamsburg in the final years of her life, but on this occasion I was not able to see it.